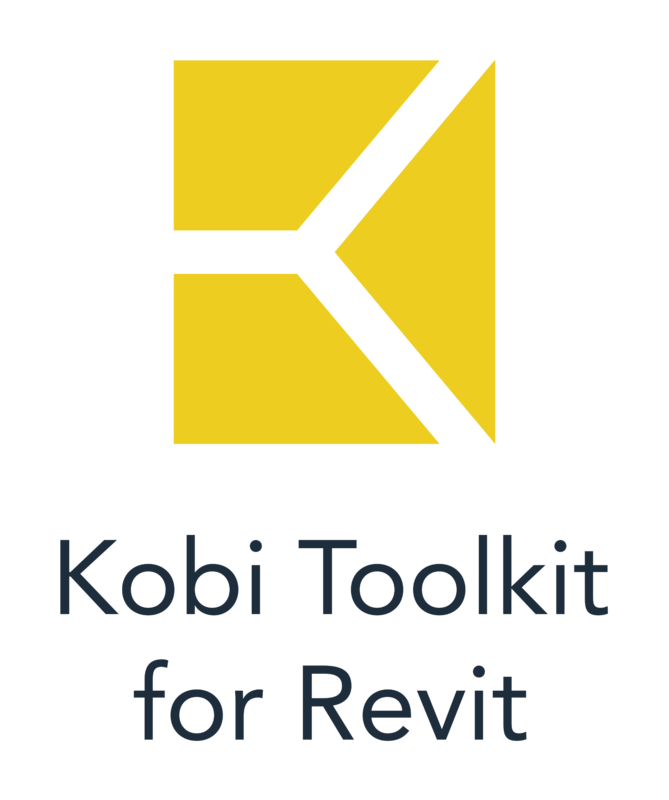 One of the first and still very powerful tool of CGS Revit Tools is Filter tool. Originally called Selection Filter tool enables efficient control over the selection of certain elements. The Selection Filter tool displays a tree of elements in a project, grouped according to the users selection (e.g. by Category). In this post I’ll describe how can user make a selection according to an element’s comment. The Filter tool displays a tree of elements in a project. It enables to filter elements either from the selection, whole model or active view. 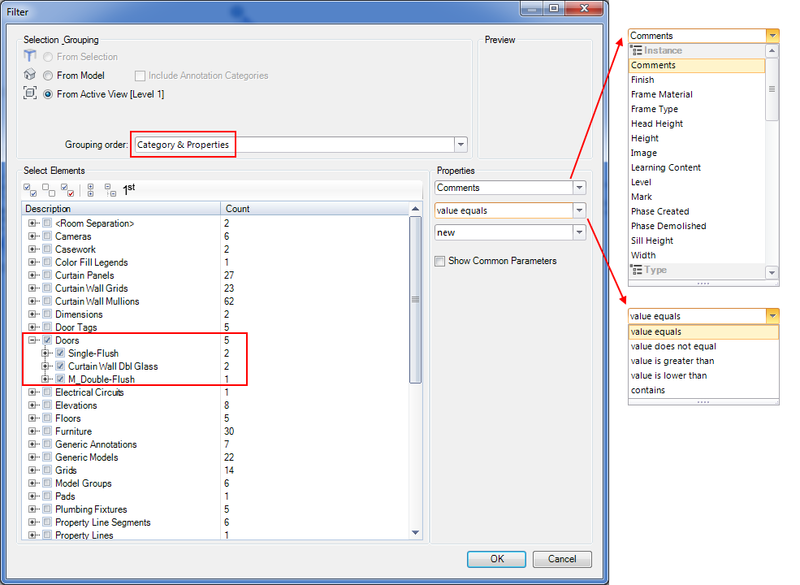 For grouping order user select Category & Properties, define Category (e.g. Doors) and define which properties should be in the selection. See more of its usage in video below.